Sports Direct Sale is now on with up to a massive 80% off all big brands! You don't want to miss it! Love the latest sports gear and accessories? Love great prices? Then look no further than Sports Direct. Whatever your sporting needs and desires, you'll find them covered by this giant of a sports retailer. It stocks pretty much everything you could wish for from the latest football boots and running gear through to equipment and accessories from almost every sport imaginable - from tennis and netball through to yoga and snooker! You'll discover all the big brands - Nike, Adidas, Puma and Reebok across mens, womens and childrens lines, so you can look great whatever sport you're competing in. 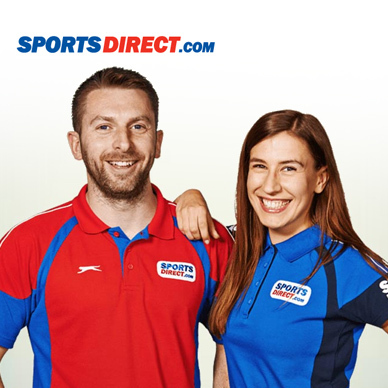 Add Sports Direct to your Favourites list and be the first to know every time they have a Sale on! 1st January 2018 - Sports Direct New Years Day sales for 2018. 7th May 2018 - Sports Direct Early May Bank Holiday sales for 2018, add to your diary now! July 2018 - Sports Direct Summer 2018 sales, joining us? 23rd November 2018 - Sports Direct Black Friday sales in 2018 start on Friday 24th November. 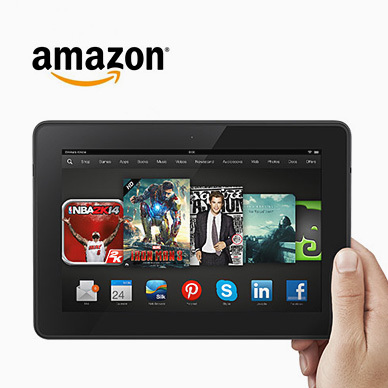 Add products from Sports Direct to your Love Sales list. Get the Love Sales button now! Sports Direct January Sale is now on with up to a massive 80% off all big brands! You don't want to miss it! Sports Direct Boxing day Sale is now on with up to a massive 80% off Knitwear! You don't want to miss it! Sports Direct Christmas Sale is now on with up to a massive 80% off Knitwear! You don't want to miss it! Sports DirectCyber Monday Event is now on! 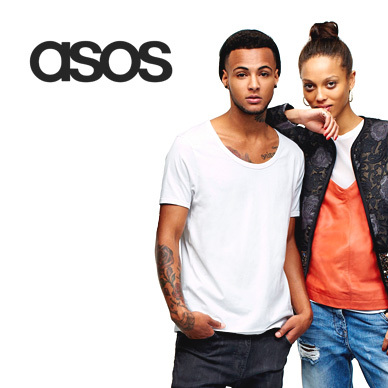 Save £10 every £25 you spend! Sports Direct Black Friday Event is now on! 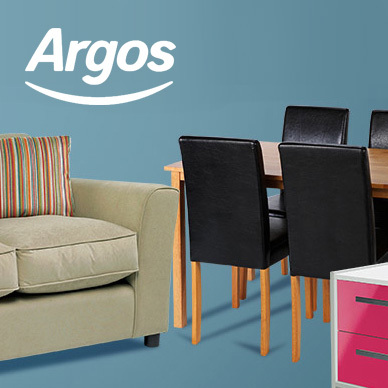 Save £10 every £25 you spend!